We will make you a cash offer, based on the condition of your property and its value on the open market. We buy any property from recent builds to older properties that need refurbishment. The service is free with no hidden costs. We will cover all your costs, such as valuation, legal & sales fees. We come and view your property and make you a guaranteed cash offer. A building surveyor will come view your property and give you a professional open market valuation. Our solicitors draw up the paperwork and both parties exchange contracts, on an agreed date. We usually complete this process in one month, but we can go faster or slower to suit your timescale. St Thomas, Swansea – Fast House Sale Swansea & Port Talbot. Some advantages of using a local firm like ourselves is that we only buy houses in the Swansea, Neath and Port Talbot areas. This means that we know the true value of local properties. Hence we can make a realistic offers based on the properties location and condition in these areas. Our cash offers are guaranteed. As we purchase for cash there is no risk of your sale falling through, as often happens when a mortgage lender says no to a potential buyer. Estate agents often suggest an unrealistically high sale price to get your business on board. Later they will encourage you to reduce the price in order to get a quicker sale. Estate agents can take months or even years to complete a sale. With us your sale usually takes around one month. 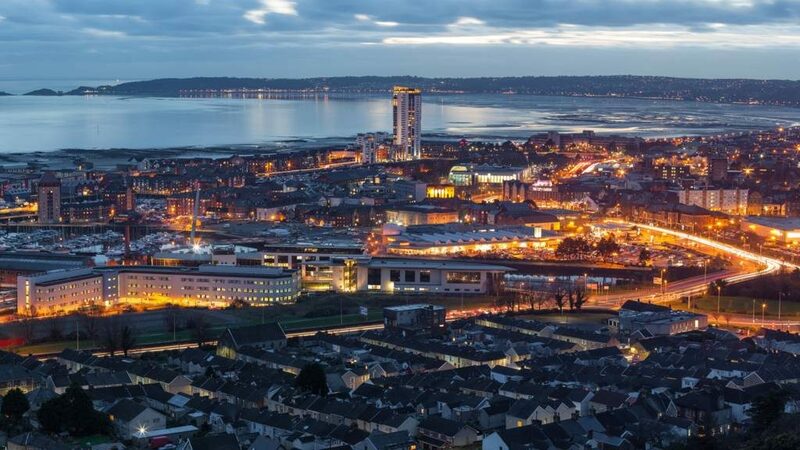 By using Swansea Bay Property, you can be assured that you will be on the quickest route to selling your property.